Many photographers focus on a single genre to produce high-quality images. However, if you're new to the hobby, then you may be trying to narrow down your specialty. Photography has about 15 genres that you can experiment with, including still life photography. 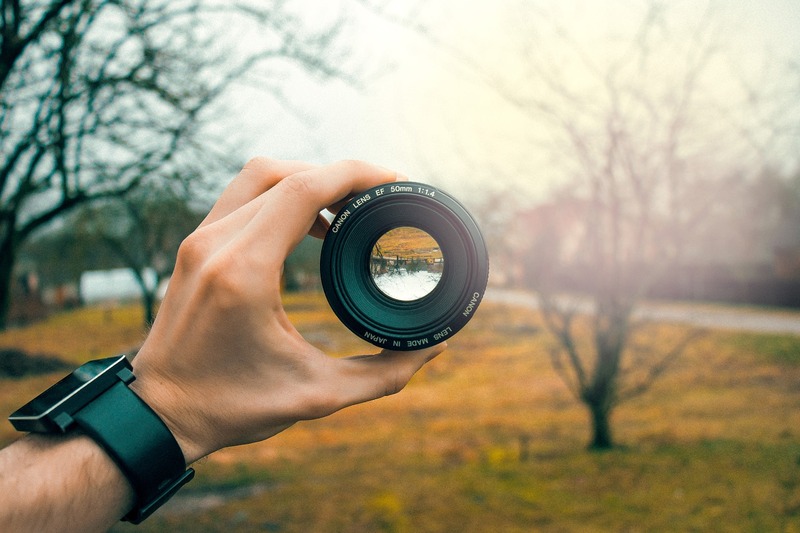 The definition of this genre of photography is taking pictures of inanimate objects, but it would be more accurate to say it's taking images of subjects that don't move. Still life images may include flowers, foods, and other smaller objects. Most of the work is done in a studio, or your home if you’re not a professional photographer. You probably see still life photos every day on Pinterest, in magazines, and on billboards advertising food, shoes, or smartphones. If you want to add still life to your photography repertoire, here are some tips and tricks that can help improve your images. 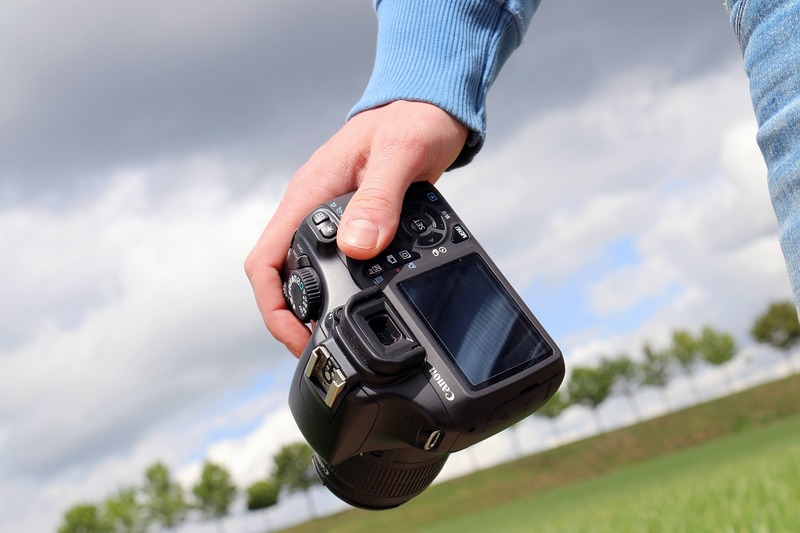 While a smartphone can produce good images, if you are serious about your photography, you need to get a DSLR (digital single lens reflex) camera. 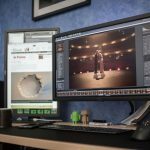 It will allow you to take high-quality images within any genre that you wish to try. You can choose either a full-frame or crop sensor camera for your works. A full-frame camera can be more expensive, but experts recommend it if you can afford one. Canon, Nikon, and Sony make good full-frame, affordable cameras that fit most budgets. Depending on the brand, you’ll find that full-frame cameras range in price from $500 to $2700. In still life, having the correct camera lens is almost more important than using the right camera. It will help to have a bevy of lenses to choose from for your work, whether you're an amateur or a pro. 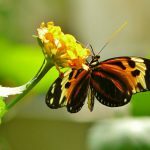 To start, you should consider buying prime lenses instead of zoom lenses. Prime lenses have a sharper focus, which is extremely important in the genre. Another lens you should have is a 100mm macro lens. This type of lens will allow you to take macro, or closeup, shots but you can pull back from the subject and take portrait shots as well. 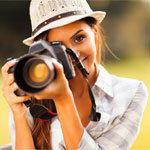 It will help you produce images with a blurry background, which allows viewers to focus on the subject. A 50mm lens should be in your toolkit as well, especially if you don’t have a zoom lens. The 50mm is a wide-angle lens that has applications for both food and still life genres because it allows for taking tablescapes and overhead images. A good zoom lens to have is a 24-70mm lens, which produces sharp images. It can also take overhead shots by setting it to 50mm. Each photographer likes different types of lenses, so you could rent a few of them to try them out before committing money to buy them. Arguably, the essential element in still life photography is the lighting. It can help focus attention on the subject, and it can set a mood, or create dramatic effects. Light can be natural, such as the sun’s light, or it can be artificial and come from light guns, spotlights or strobe lights. When you first start shooting still life images, don’t invest a lot of money into lighting equipment. Work with what you already have, which is going to be the sunlight or a lamp without the shade. You can experiment with using your flash for shots as well. Then, if you like how it works, consider getting a flash gun to use while taking shots. Read and learn how to use lighting and experiment with it before buying lights, bounce cards or reflectors. Then, consider the space you're using for your work, which will help determine the type of lighting equipment you’ll need. While you're taking still life shots, you are continually re-evaluating the setup, the lighting, and other factors that affect the composition of the shot. By using a tripod, your hands are free to make adjustments before taking the pictures. It also allows you to take a series of images in the same position. 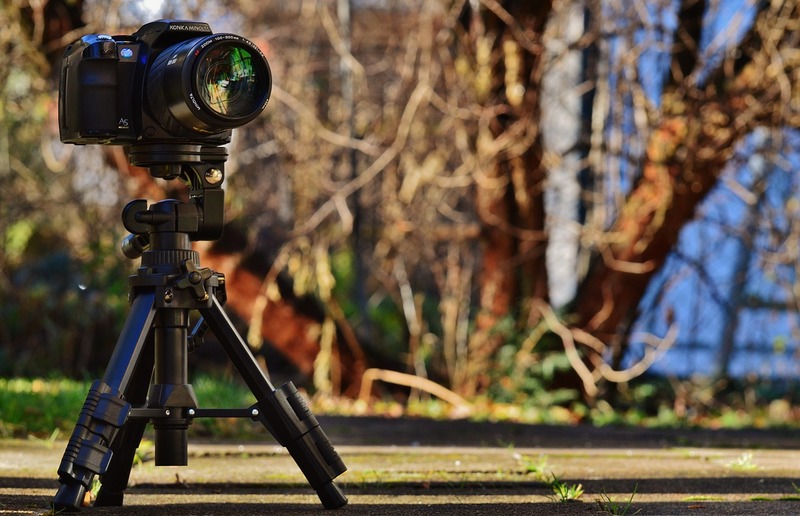 You can experiment with a tripod by adjusting the height, moving it to get a different angle, and it can hold your camera for flat-angle or overhead shots. A good quality, a durable tripod will only set you back $40 to $80 at most. Most of tripods use universal mounts to fit almost any brand of camera on them. When you purchase a camera, take note of the mount so that you can buy the right tripod for your equipment. 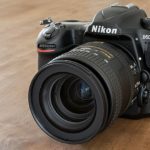 There is other equipment that you may want once you’re more into the hobby, but this a basic equipment list that any still life photographer needs. After you've bought your equipment, you can try these tips to take still life images or to improve your skills. To take interesting still life images, you can shoot almost anything, but it should be visually exciting. Even if it's an ordinary photograph of a bowl of fruit, something in the picture should draw the viewer's attention. Maybe it is the way you arrange the fruit, the container it's sitting in, or the lighting that creates a dramatic effect. 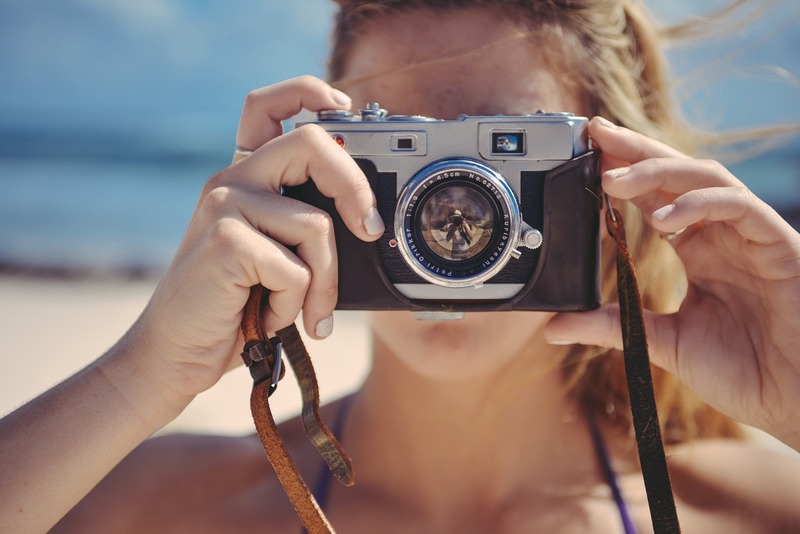 Also, choose unique items that you own or find at thrift stores or garage sales for your photographs. You don't want to select the same type of subject each time you take images, so always be on the lookout for unusual items. By going to thrift stores and yard sales, you may find vintage items with pleasing visual appeal to use as your subjects. 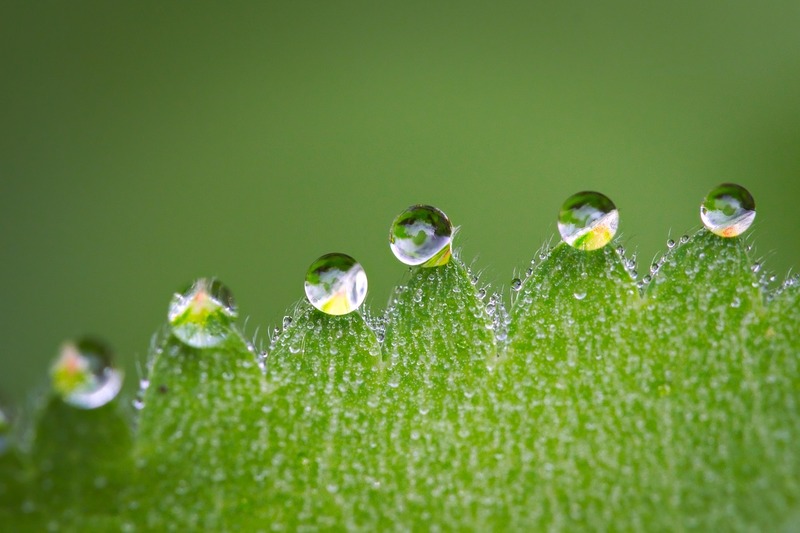 Along with the overall appearance of the subject, think about texture and color in the shot. Create visual interest by adding items with different textures, such as a blanket that is soft, a wood chair, or a pair of metal glasses frames. Keep the colors neutral, which can put the focus on a colorful product or food item in the shot. Having the right background is important for both overhead and straight-on shots. While you can buy some from businesses that specialize in making them, you could also customize the ones you need at home. Along with the subject matter and surrounding props, be creative with your choice. Wood, canvas, and concrete are all good materials to use for backgrounds. It needs to stay in the background, so it’s important to choose the right colors. The colors should be subtle as not to overpower the subject matter. So, if you’re shooting a bowl of green apples, the background shouldn’t contrast with the color of the apples. A beige, light blue, or a soft white background would be more appropriate. Shades of gray, black, and brown would make good background color choices as well. Texture the material you’re using for the background with scuffs, paint effects, or apply materials to wood or concrete and paint it to give the background material more texture. Take time to plan what you want to shoot. Sketch out some ideas, get creative, and begin to think out the shot. Planning sometimes requires buying props, background materials, and creating what you need, so don’t rush your creative process. If you can’t think of anything to shoot, grab some items from around your house and put them together in a shot. However, make the composition cohesive, so it looks as if you spent time thinking about it and not just scrambling for something to shoot. 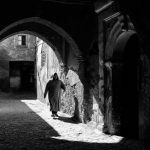 Even though art is subjective, several guidelines can help photographers to create better images. The best way to understand compositional theory is to study some still life photographs before you start shooting your own. Still life photography is as close to painting as any other photographic style, which you will notice as you begin studying other people's work. One of the most useful concepts in compositional theory is the “Golden Ratio.” It states the natural symmetry found in nature in terms of math. Fortunately, you won’t need to solve any mathematical equations. The Golden Ratio, which is also known as the Fibonacci spiral, the Phi grid, or the golden spiral, helps to guide the viewer’s eye through the image. The basic concept is to study the subject of the shot to make sure it is what the viewer’s eye centers on. Then, as you examine the other elements in the composition, determine whether they add to the scene or distract from the subject. If they distract from it, you will want to move those items or get rid of them. There is more to understanding this concept that you’ll want to study before shooting still life images. Go to the link above to learn more about it the Golden Ratio. Most DSLR cameras have settings to apply it to your compositions and help you create better ones. Still life photography is one of the genres within the hobby that lets you unleash your creativity. It is an image that you dream up, plan, and put together yourself. Whatever the subject matter is, whether it’s food, antiques, books, or whatever you can think of, you get to create it and make it become a reality. It is probably one of the most fun genres too if you don't let the technical aspects of the hobby overwhelm you.